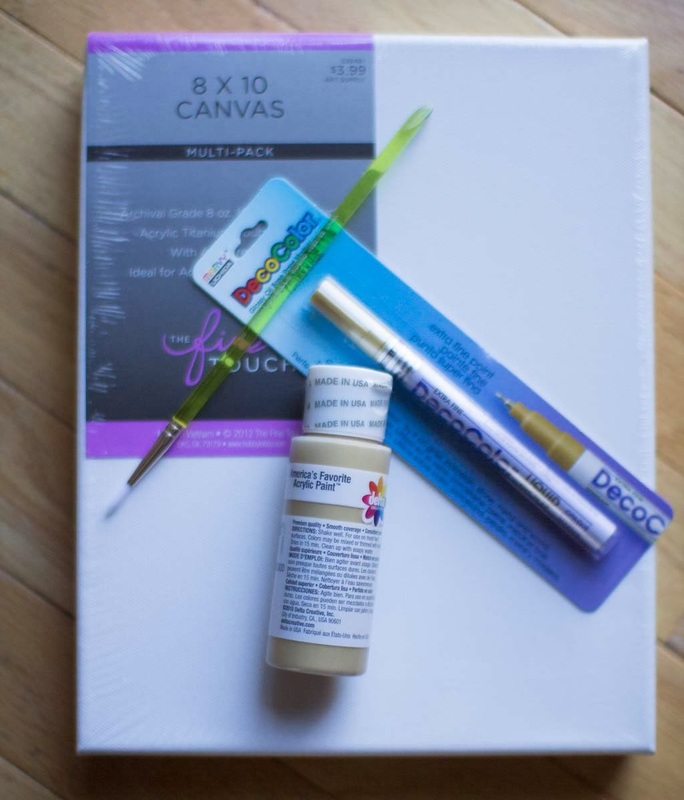 For the dotted canvas, use your paint pen or brush with paint to randomly apply dots, thicker at the bottom and more sparse at the top. With a pen, you can press straight down carefully to get even dots. With a brush, do a small swirl. 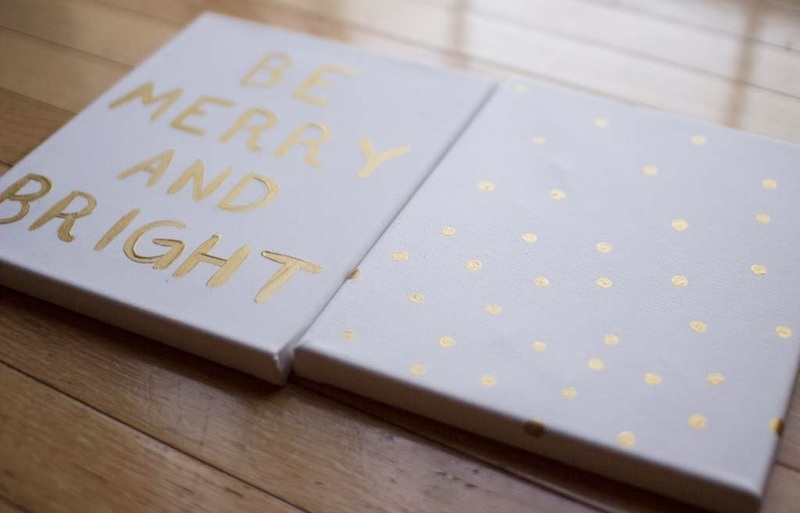 For the 'Be Merry and Bright' Canvas, first lightly outline the words on the canvas. This gives you a little wiggle room for error. Light it key so you can erase. 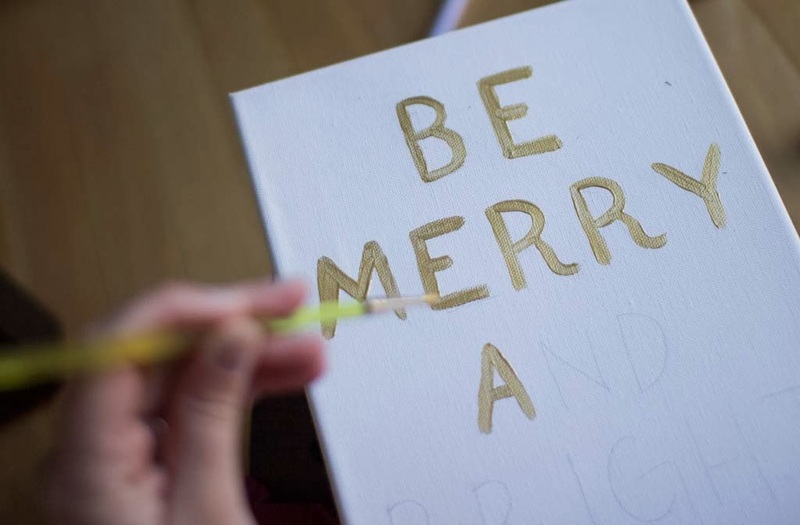 Using the pen or paint brush, carefully trace over the lines, keeping the letters even. Allow to dry then display! 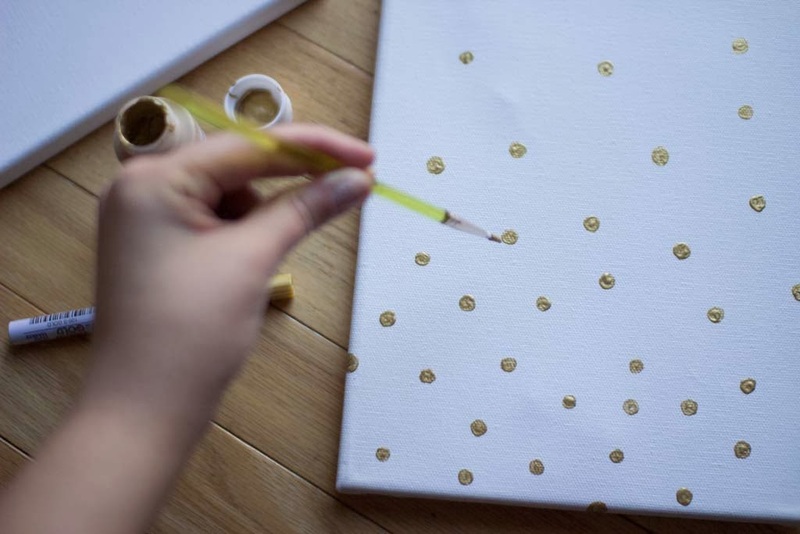 This so simple and easy, and I love that you can pretty much do anything with it to decorate. Plus, I can make it as simple as I want it to be since I'm not very good at drawing...haha. 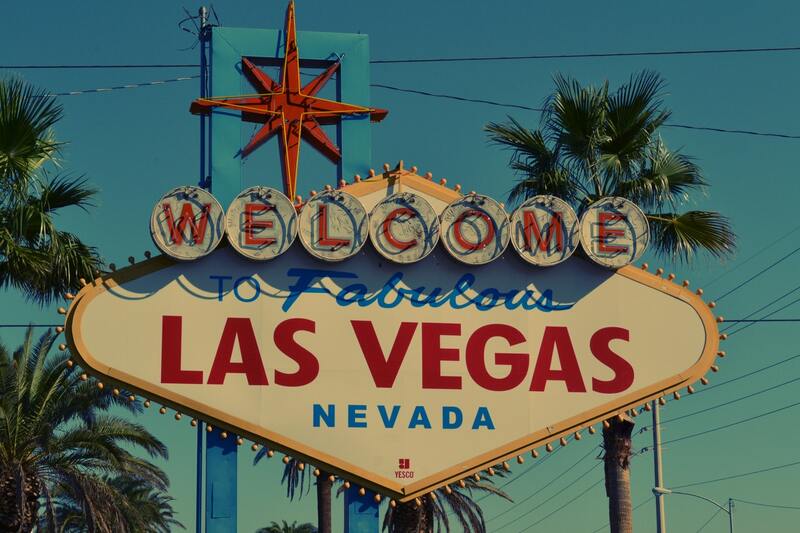 Fun and lovely. I like the idea of having Christmas ready for when you come back from your trip. We usually go cut down our tree the weekend the week following Thanksgiving, but help decorate the (fake) tree at my parents in the weekend following Turkey Day. I love these! I've been wanting to do something similar with a deer or holiday quote!